← What Will You Learn in 2014? Our next Public Meeting takes place on Tuesday. Our guest speaker is Joe Holyoak, architect and Urban designer, who has made a study of Acocks Green Village and it’s historical development through the different architectural styles that exist in our area. 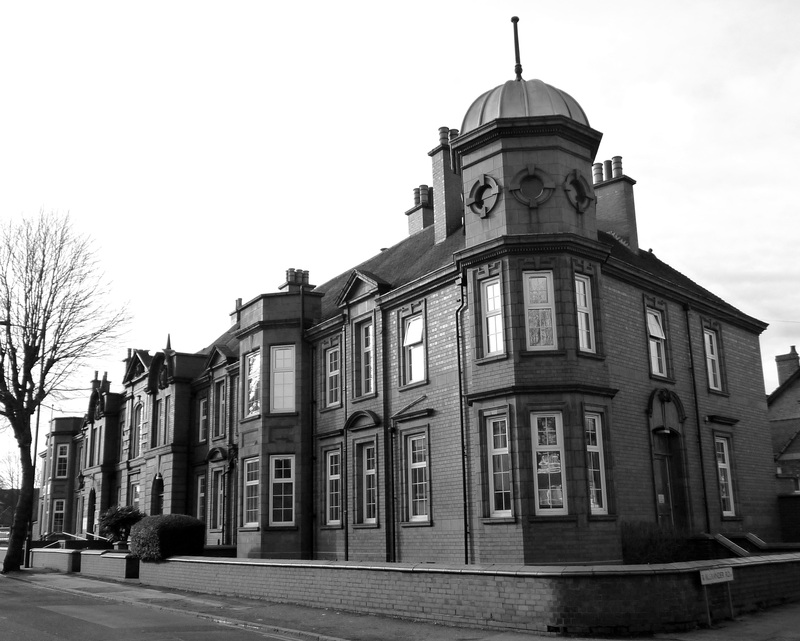 He will give a slide presentation offering insight into some familiar buildings in our neighbourhood. There is a proposal to make part of Acocks Green a Conservation Area, which is an official recognition of the historical value of some buildings. We already have several Grade II Buildings, including the Police Station and the Baptist Church. We also welcome to the meeting Jenny Millward – The Acocks Green Ward Champion, and are expecting a respresentative from Fleet and Waste Management and an update from The local Police. There will be refreshments and an opportunity to raise any concerns or comments. Everyone welcome, so come along and find out more. This entry was posted in Events and tagged Acocks Green Neighbourhood Forum, Acocks Green Police Station, Conservation Area, Jenny Millward, Joe Holyoak, public meeting. Bookmark the permalink. How can I find out if the local Slimming World group I run at Fox Hollies Forum can be added to your website? Would appreciate your help. Thanks for getting in touch, although Slimming World can be a really beneficial service for people, we do not really promote commercial businesses on this website at the moment. Good luck wth the group.